Napoleon Dynamite | Critical End! Just a quick reminder that there won’t be a post tomorrow due to the holiday. 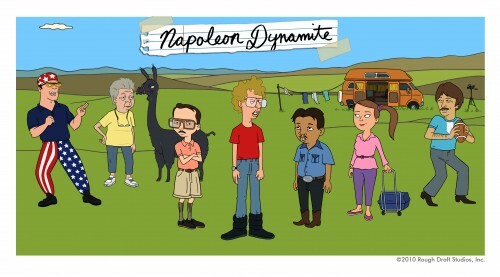 Well, that and we’ll most likely still be recovering from the premiere of the Napoleon Dynamite animated series tonight. See you Wednesday!